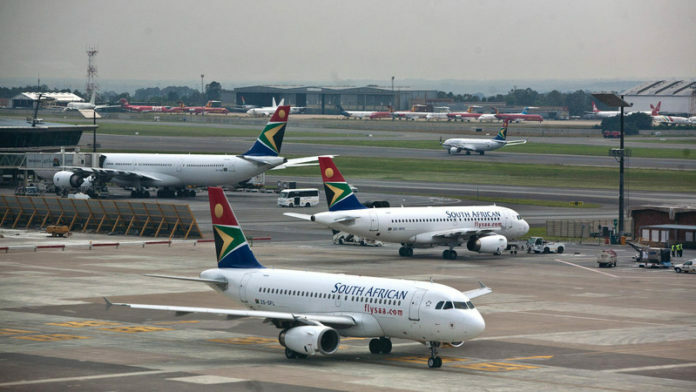 South African Airways (SAA) has increased its frequencies on nonstop flights between Washington, D.C.-Dulles International Airport and Accra’s Kotoka International Airport to five days weekly. SAA offers the only nonstop flight between Washington D.C. and Ghana and offers travellers convenient connections to and from over 100 cities across the U.S. and Canada through its Star Alliance partner, United Airlines via Washington, D.C.-Dulles. “SAA is delighted to add an additional flight between Washington Dulles and Accra as we continue to see increased demand for our nonstop service between the U.S. and Ghana,” said Todd Neuman, SAA’s executive vice president for North America. “Since 2015, SAA has exclusively offered nonstop flights between the two capital cities and provided customers with our award winning African hospitality. From Johannesburg, SAA’s hub, the national carrier of South Africa flies to over 35 destinations across Africa, the Middle East, Asia, Europe, Australia and North and South America. From SAA’s first flight in February 1934 it has welcomed the world to South Africa by showing off the warm generous heart of that country. SAA is a global airline whose excellence has won it 14 Skytrax awards. It is recognised as one of the best in Africa and Africa’s first 4 star airline, with dedication to excellence and innovation. SAA has more than 80 years of excellence and innovation to draw on.